First of all, we don't believe there is a "Baptist" way to heaven. We hold that the Scriptures tell us that salvation is only through the merits of Jesus Christ who died on the cross for our sins. 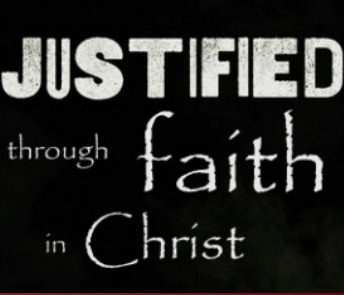 While we adhere to historic Baptist principles, perhaps "biblicists" defines us better. 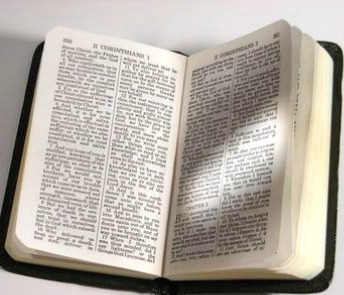 THE INSPIRATION AND INERRANCY OF THE BIBLE We believe that the Bible is the only rule of faith and practice (II Timothy 3:16). 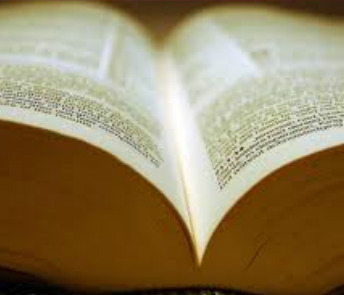 THE AUTHORITY OF SCRIPTURE Baptists maintain that there is no creed but the Bible. 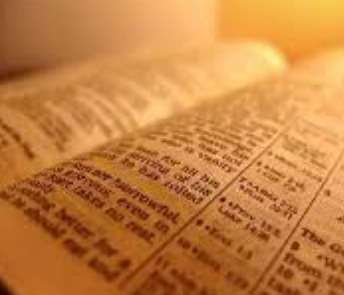 The Holy Scriptures are a revelation from God, given to every individual. 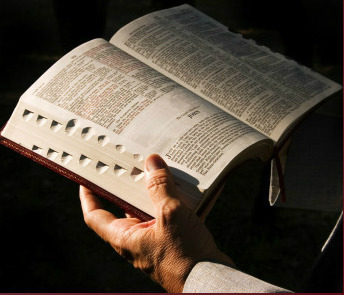 The Scriptures are the reference point for our faith. QUALIFICATIONS FOR MEMBERSHIP The two basic qualifications in a New Testament church are regeneration (coming to Christ) and immersion (baptism), in that order. (Matthew 28:19-20; Acts 2:41,47). We believe a church is composed of people who have accepted Christ as their personal Savoir. THE INDEPENDENCE OF THE LOCAL CHURCH We are a local, independent Baptist church following the rule of practice found in the New Testament with a pastor and deacons. THE PRIESTHOOD OF THE BELIEVER This is the right of the individual to have direct access to God. Historically, Baptists have believed that the Bible teaches that each individual is a priest before God, and that there is no need for an intermediary or priest. That means each individual has the right to pray directly to God, and the right to interpret Scripture, as the Holy Spirit guides him. 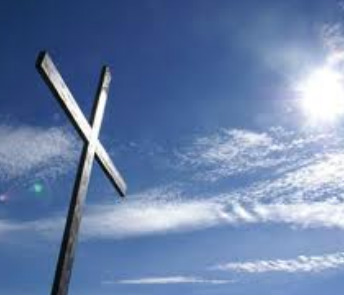 TWO CHURCH ORDINANCES The Bible speaks of only two church ordinances: believer's baptism and the Lord's Supper. 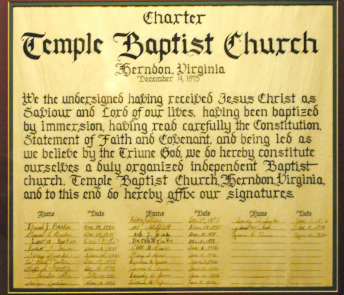 SEPARATION OF CHURCH AND STATE Baptists have always believed that the church and state were to remain institutionally separate. In Virginia this was particularly true because from 1760-1780, Virginia's Baptist pastors faced intense persecution - including imprisonment and beatings at the hands of the colony's state church. Thomas Jefferson's famous line "the wall of separation between church and state" had nothing to do with denying prayer in public places, but was intended to reassure a group of Baptists that the government would not interfere with their right to worship freely.